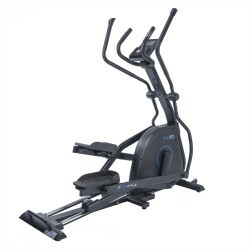 Thanks to its adjustable stride length, the cardiostrong elliptical cross trainer EX70 is perfectly suitable when several persons want to work out with the machine or when different types of running are meant to be simulated. 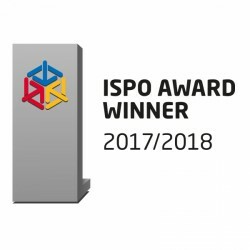 The cardiostrong elliptical cross trainer EX70 is of a sturdy design so that it copes easily to regular, intensive training and that it is suitable for fitness rooms in hotels or for the use by personal coaches. 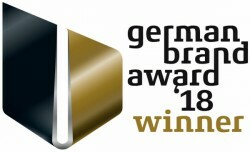 The premium model with a revolutionary course of movement - exclusively at Sport-Tiedje! 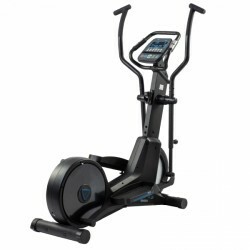 Purchase the cardiostrong elliptical cross trainer EX90 - one of the best well-thought out fitness machines on the market. The revolutionary construction allows a comfortable, joint-gentle course of movement on an extremely small space. 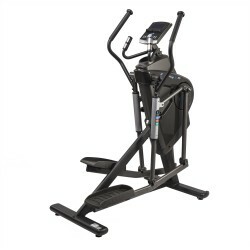 The cardiostrong elliptical cross trainer EX90 is equipped with an electronic stride length adjustment, so that you can simulate motions very realistically from slow walking to running. 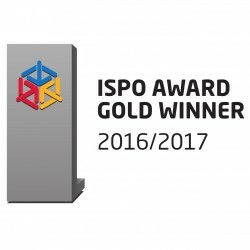 The product is of very high quality and good price. I would call quality/price ratio as one of the best in class. Very smooth movement making your exercise really comfortable and effective. We were making our workouts before on much more expensive equipment (in the gym), but this one is of the same feeling. Simple and intuitive navigation is obviously a plus because we don't like overloaded electronics when you just need to make an exercise. Does not take a lot of space and at the same time very stable. Highly recommended! Awesome cross trainer.I used this cross trainer at my girlfriends and found it very easy to use.Assembly instructions sent were in German but me being an engineer the pictures were very easy to follow,e-mailed customer service for training programs in English which were sent within one hour. I love this cross trainer, by far the best we have ever purchased. It is expensive but well worth it my option. Very stabile, smooth running and quiet. I would have liked a bit more information on using the console. This cross trainer is suitable for people of all sizes and ages. I'm thrilled with our purchase. 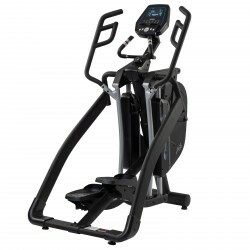 Elliptical cross trainers of cardiostrong are designed for sportsmen, who want to have the first choice, the best quality, a special comfort and highest functionality combined in one machine. You wish to lose weight, because the winter was long and the way to the sweets was much too short? The summer is just around the corner but will not wait until you take your time to go to gym and to get your beach body? 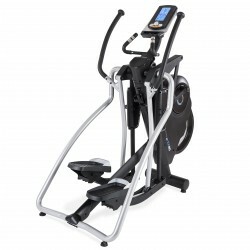 Whether you wish to do more for your general fitness or strengthen your muscles with a special whole body training and prevent injuries - a cardiostrong elliptical cross trainer is the ideal machine to train your body sustainably and high efficiently in its total course of movement and to increase your physical wellbeing. You do not only train your leg muscles with an elliptical cross trainer. 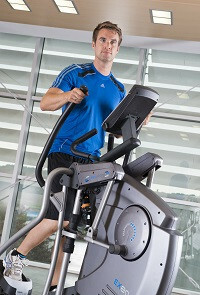 Torso and arms are also strengthened with the training on an elliptical cross trainer. 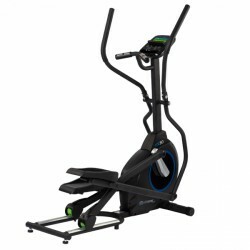 Thus, the cardio improvement as well as weight reduction are more effective doing an elliptical cross trainer workout than with many other fitness machines. Find a varied equipment and an excellent quality at great prices with the models of cardiostrong - the reasons, whey they become more and more popular. 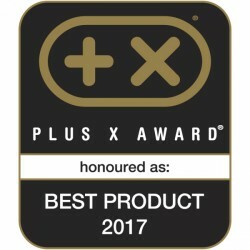 Clear statement of fitness experts: in contrast to all other elliptical cross trainers, the cardiostrong elliptical cross trainer EX40 was first regarding the price-performance ratio in the fitness machine test of the Fit for Fun 12/2015; it convinced the jury by its wide range of functions and fascinating ergonomics. 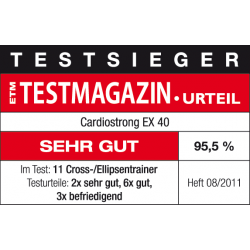 The EX40 became elliptical cross trainer test winner with 95,5% of the ETM-Testmagazin 08/2011 and barely missed the best possible rating. 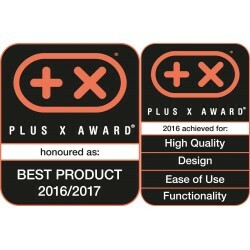 Top perfomance at outstanding price - beginners as well as advanced users get their money worth with the cardiostrong elliptical cross trainer EX40 as strong allrounder of modern design. 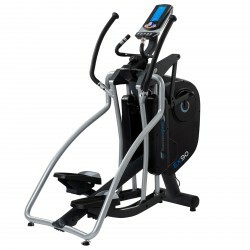 Experience a revolutionary training with the cardiostrong elliptical cross trainer EX90. 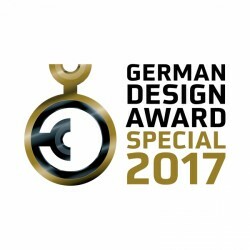 It convinces by its newly developed design and a high-quality workmanship, which allows a very comfortable and joint-gentle course of motio. In addition, the cardiostrong EX90 inspires by its individually adjustable stride length in order to adapt completely to the user. 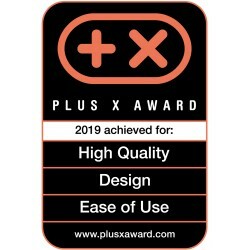 The EX90 is also very space-efficient and extremely loadable. 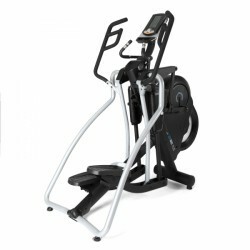 Being the absolute premium model, the cardiostrong elliptical cross trainer EX90 is one of the best of its kind. 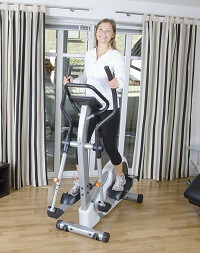 The most important quality features of an elliptical cross trainer is its stride length. 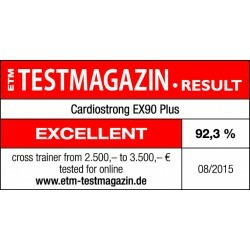 Being rated as "very good" by the ETM-Magazin 12/2014, the cardiostrong elliptical cross trainer EX80 offers an individual stride length adjustment to adjust optimally to the different movement patterns of users. 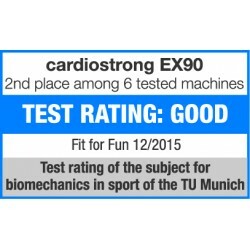 In addition, an innovative technology, high comfort, and a remarkable training variety characterize the EX80. 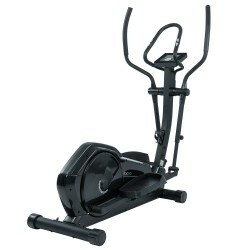 Effective cardio training for long lasting fun to move - with the cardiostrong elliptical cross trainer EX80. 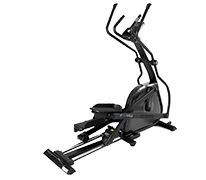 Being the first elliptical cross trainer with infinitely variable stride length, the cardiostrong elliptical cross trainer EX90 Plus allows a cardio workout of extraordinary training quality and special variety. Different running styles are simulated and training sessions can be optimally adapted to the user. 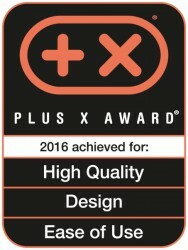 Its futurist design makes the EX90 Plus a real eye catcher, that enriches every private gym. 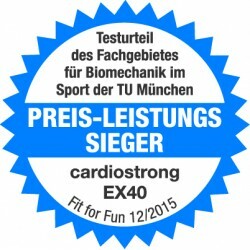 Being the Gold Award winner 2016/17 at the fitness trade fair ISPO as well as with a top rating of 92.3 % in the elliptical cross trainer test of the ETM Testmagazin 08/2015, the cardiostrong elliptical cross trainer EX90 Plus offers award-winning performances for highest expectations. 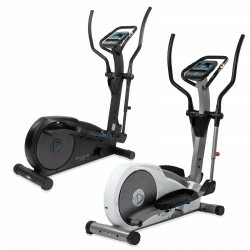 The best for your holistic fitness: cardiostrong elliptical cross trainer, exclusively at T-Fitness!